Ernst was selected by the Bulldogs at pick 108 in the 2016 AFL Women’s Draft, before playing 22 games for the Club over three seasons. After three seasons in the red, white and blue, Western Bulldogs AFLW defender Tiarna Ernst has informed the Club that she has accepted an offer to join expansion club the Gold Coast Suns. Ernst, who is relocating to Queensland to pursue a new career opportunity in the medical field, said the decision to move away from VU Whitten Oval was incredibly challenging. “The Club has always supported my work life balance and provided me with incredible opportunities both on and off the field, and I am incredibly grateful for that. “Obviously while AFLW remains a part time profession, my career opportunities also needed to be considered. Taking the next step in my career and moving to a hospital in Brisbane will be a valuable advancement for me professionally. “The love that I have for the Club, it’s players, staff and supporters is something that will always remain with me. Ernst was selected by the Bulldogs at pick 108 in the 2016 AFL Women’s Draft, before playing 22 games for the Club over three seasons, including the 2018 AFLW Grand Final. “Tiarna has been an outstanding player and leader during her time at the Bulldogs, and it’s sad to see her depart,” said the Club’s General Manager of Women’s Football, Debbie Lee. 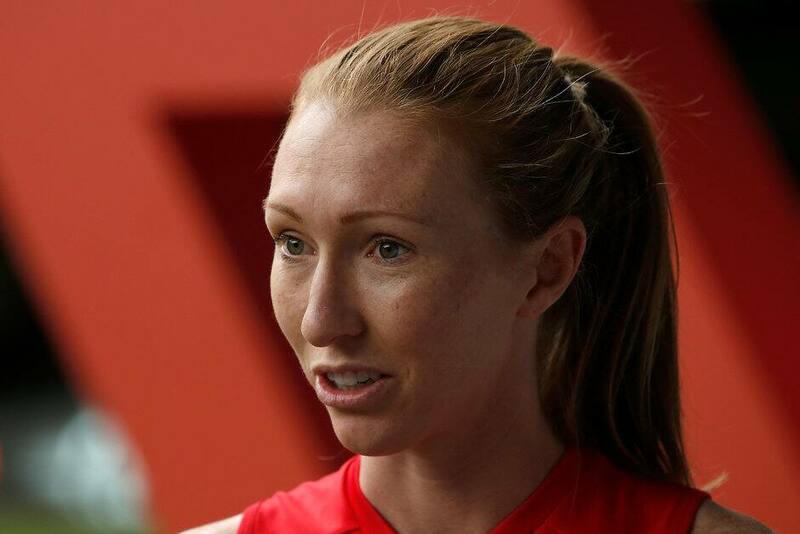 “We completely understand that Tiarna’s career has led her to move interstate, and we are happy to support her decision to continue her AFLW career in Queensland.